Australia's mandatory data retention law comes into effect today. All Internet Service Providers in Australia should now store their internet users' Internet activity. Watch is calling on all Australians to hide their internet activity with a VPN. 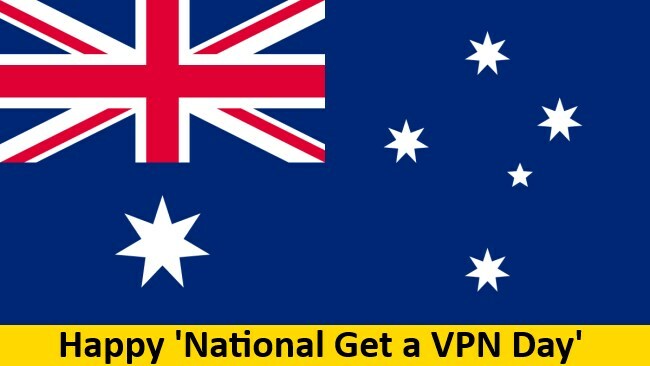 That's why we've declared April 13 as a national "Get a VPN Day" - we're calling upon Australian citizens to educate themselves about the scale of this surveillance and take precautions accordingly. According to popular news media in Australia, VPN usage is skyrocketed after law came into effect. Trust.Zone VPN service confirms a high peak of Trust.Zone VPN usage in Australia after law came into effect. Similar rise of VPN usage was noticeable in the US last week after Donald Trump has signed a new Internet Privacy Law, allowing ISP to sell their customers' internet history and habits to highest bidders.